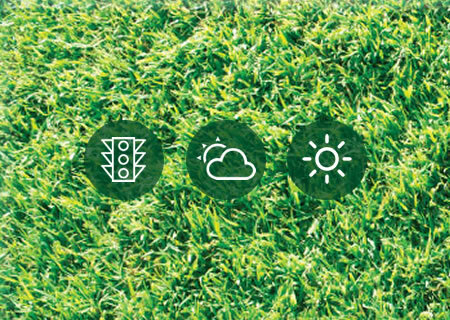 AussiBlue is resistant to disease and weed invasion, grows well in 6-7 hours of direct sunlight a day and is great for children with the softest leaf on the market. 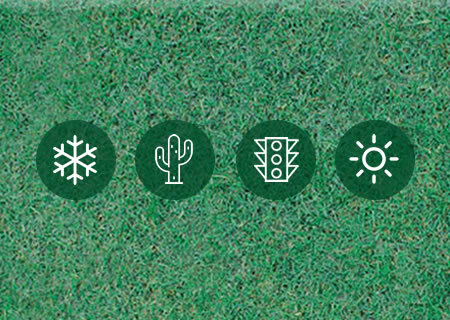 C1 is dark green in colour, is tolerant of cold temperatures, has wear tolerance and recovery. 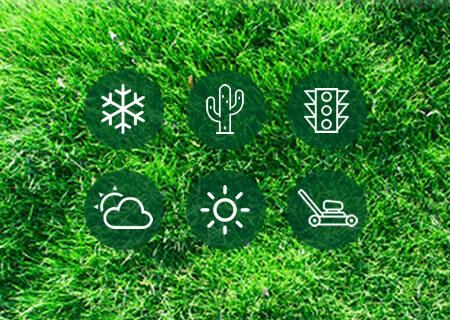 Can be easily over sowed with Rye grass for the best winter lawn. 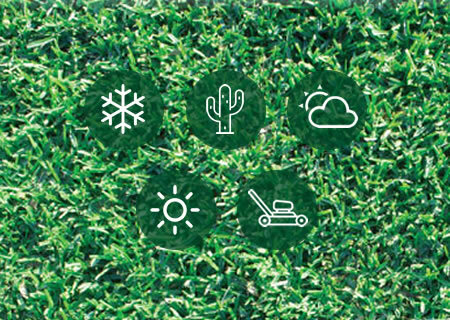 CT2 is ideal for full sun areas, it is drought tolerant, maintains its colour all year round, is easily maintained and has fast recovery from wear. Minmow is tough, hard-wearing and resistant against drought. It has a very fine leaf, is very slow growing and ideal for around pools, rocks and nooks. 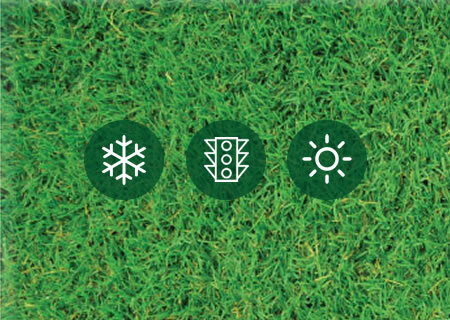 Sir Walter is a soft leaf buffalo lawn which has proved to be a top preforming grass for our harsh Queensland conditions.